Get Your Podcast, Radio, Media Stream on Alexa! Voice BroadCast for Podcasts is fast and self-service. Just enter the basics about your station, upload a logo and submit to EasyVoice for review and testing. After comprehensive testing and QA, we will submit it to Amazon for you. Most podcasts go live on Alexa in a day. A Fast, simple, and affordable way to get your podcast on Amazon Alexa. Your listeners can say, “Alexa, open [your podcast name]” and receive your latest episode instantly. You can even record a custom welcome greeting. Never get lost among the tens of thousands of podcasts on TuneIn. 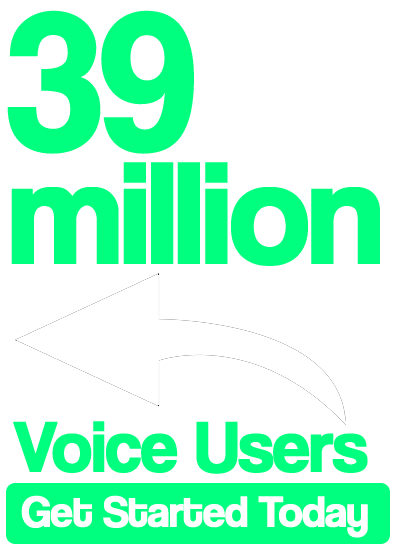 Join hundreds of other podcasters that have created custom Alexa skills for their listeners. Click the button below to get started.